At Victoria Dental we will thoroughly clean and polish your teeth, giving your smile an extra shine. Aging is not the only process that affects the colour of teeth, but other things include smoking, alcohol, tobacco, and even constant drinking of tea or coffee which can be removed by a Dental Hygienist. Using specialised technology, our hygienists will get to those hard-to-reach places that you find difficult to clean yourself. 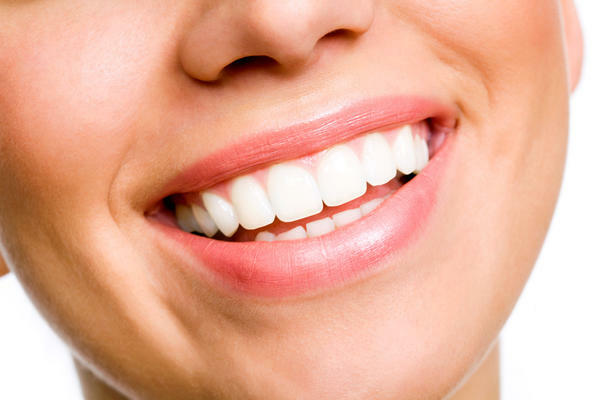 We will produce stunning results on your teeth that gives your mouth a clean and fresh feel along with a great smile. If your teeth have darkened we have a solution to restore your bright white smile. At Victoria Dental we use Zoom Technology which allows us to whiten your teeth in one appointment taking the hassle out of a “do it yourself” approach. We can also provide bleaching trays and materials for you to do at your own convenience. Pricing for teeth Whitening is $490.00 and only takes an hour. Contact us here for your free consultation.